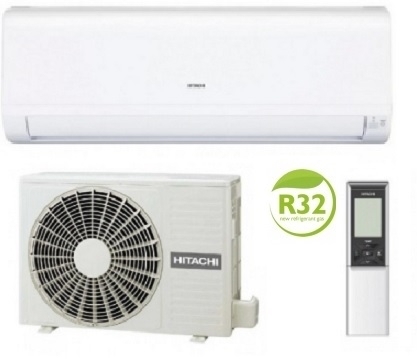 The Hitachi RAK-18PED is rated 2kw, and can heat and cool rooms up to 20 square meters in size. This unit would be perfect for a typical bedroom or smaller offices. Using their own Hitachi rotary compressors, these units produce high energy efficiency heating and cooling. For more information, please look at the manufacturers brochure below. These systems are available with a special offer install kit (see the options above) comprising the items below. Alternatively click this link to see our range of full fitting kits.